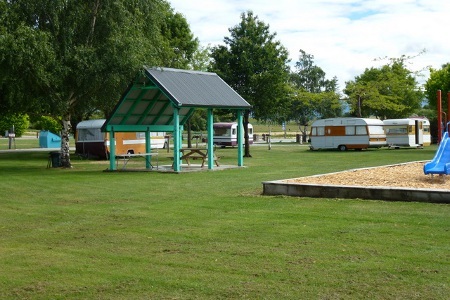 Excellent camping facilities, close to Golf Course, Astro Turf, Squash Courts, Cricket and Rugby Grounds, Children's Playground. Petrol Station and many eating places. Cabins, Caravan Points and Dump Station available. Clean Kitchen and Ablution Block, Washing Machine and Dryer.